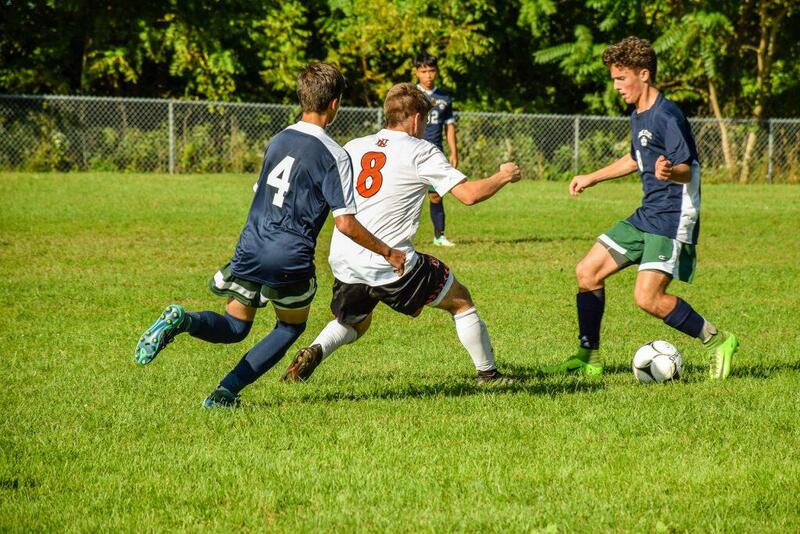 After losing only two regular season games to undefeated Bishop Maginn School, and finishing the regular season at 5-2-1, The Doane Stuart School Boys Varsity Soccer team earned the 7th seed out of 22 teams in the Central Hudson Valley League’s C division. The team will now host the #10 seed Cambridge on Thursday at 3:00 at Bethlehem High School’s back field (GPS is: 65 Elm Ave., Bethlehem.) The team is coached by Doane Stuart teacher David Wells.